ORR Protection Systems Expanding To Las Vegas, NV. We GROW Again! 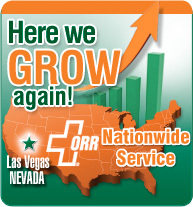 ORR Protection continues to grow its service footprint by expanding into our newest location, Las Vegas, Nevada. Since 2007, ORR’s west coast presence has grown beyond our expectation from Southern California, then in 2009 to Northern California and now to Nevada in 2012. 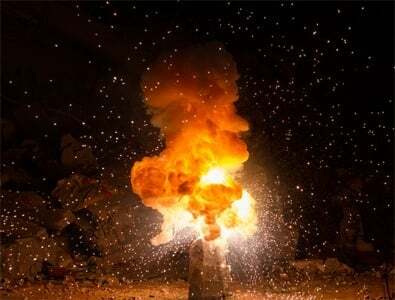 Fire Alarm, Detection, and/or Suppression System design, installation, emergency service or test and inspection services are just a phone call away for our newest Nevada location.